SPARK is the hub of a valuable wheel. 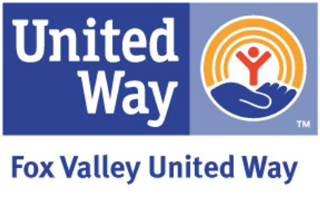 An education initiative of Fox Valley United Way, SPARK (Strong, Prepared and Ready for Kindergarten) connects underserved Aurora, Illinois, families with early education and childcare opportunities that prepare their young children for success in school and life. SPARK creates collaborations that shape future outcomes for children. We raise awareness of the value of early childhood development, influence social policy and coordinate resources for parents. We also help early childhood teachers and childcare providers enhance their professional skills. Aurora citizens can make the city stronger for themselves and their neighbors through becoming involved in SPARK. SPARK supports early childhood teachers and professionals through Early Childhood trainings and events offering professional networking opportunities. SPARK encourages city, state and federal representatives to raise awareness of the value and importance of early childhood development and to influence policy. 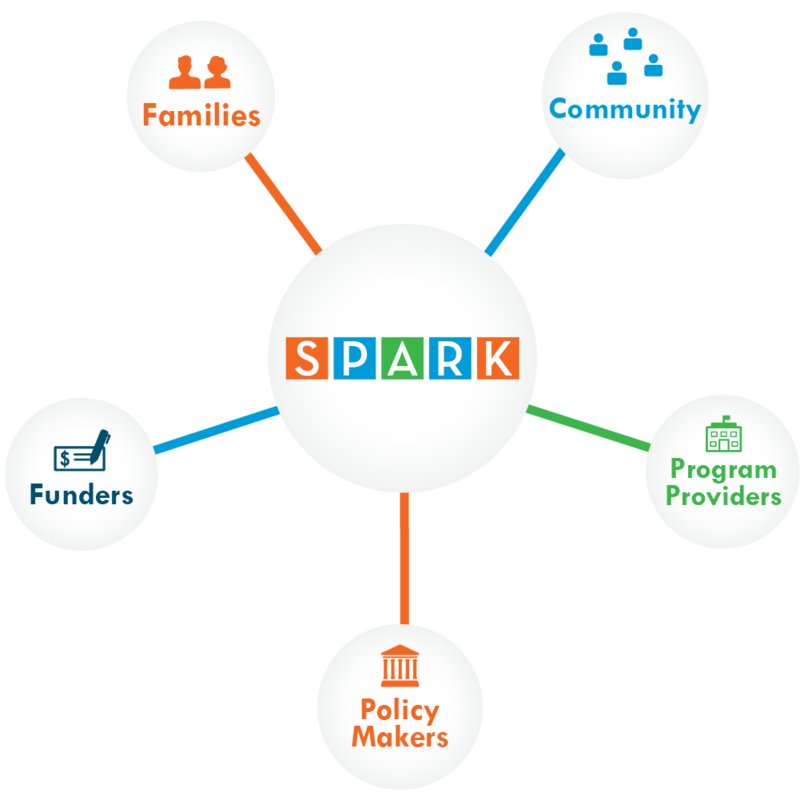 SPARK’s work in early childhood development is made possible with support from foundations, grant issuers, community leaders, organizations and citizens. Fox Valley Montessori School provides early development for young people aged 15 months to 12 years. SPARK identified a way the school could increase its enrollment. Learn more about how our collaborative effort led to a private grant. The school combined it with childcare subsidy funds to serve 20 more at-risk children at no cost to the families.